ROUND ROCK, Texas Dell Inc. (DELL) said Monday a special board committee plans to negotiate with Blackstone Group and activist investor Carl Icahn over new acquisition bids for the computer maker that rival an offer of more than $24 billion from an investor group that includes founder Michael Dell. The Round Rock, Texas, company said the committee has determined that the bids from buyout specialist Blackstone and Icahn could be superior to a proposal from Michael Dell and Silver Lake Partners to buy the company for $13.65 per share. Blackstone proposed buying the company in a deal that would equate to more than $14.25 per share. 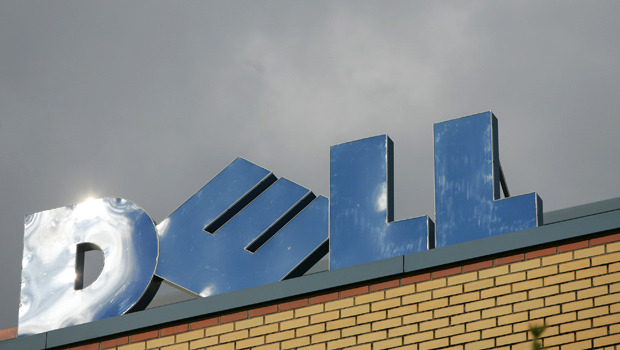 Icahn wants to buy up to 58 percent of Dell's shares for $15 each. The company said Michael Dell is willing to work with third parties on alternate acquisition proposals. Silver Lake Partners raised its bid six times by about $4 billion over the course of negotiations, and the committee still recommends that bid while it evaluates the other offers, according to a statement from the company. But Icahn and other investors have criticized that bid as too low. Southeastern Asset Management, Dell's second-largest shareholder after Michael Dell, has asserted the company is worth closer to $24 per share. The offer from Michael Dell and Silver Lake was announced in early February. Dell's board then set a 45-day period to allow for offers that might top that bid. That period expired Friday. Many investors expected that a higher bid was in the works for the world's third-largest PC maker. Several buyout scenarios tying Blackstone to Dell were leaked to the media last week. Dell and other PC makers are struggling as technology spending shifts to smartphones and tablet computers. Dell and HP, the top PC maker, are trying to adapt by making more tablets and diversifying into more profitable areas of technology, such as business software, data analytics and storage.